Since tech giants are taking over the Bay Area and are steadily growing and increasing their manpower, the influx of new employees is frustrating the balance of the house prices in the area. According to a report premiere real estate website Zillow, workers at Apple, Facebook, and Google live in more expensive homes than other Bay Area workers and inhabitants. It is worth noting that the home prices started shooting up back in 2007, right when the iPhone was first introduced. Since the company is growing and steadily earning higher profits, the Bay Area house prices will certainly keep on increasing. This is due to the higher salaries and compensation received by Apple employees. This has increased monumentally due to the company doing well as of late: it sold over 48 million iPhone 6s models – 13 in its first weekend – which highlights its earnings for the fourth quarter of 2015. Note that it’s not over yet: the Cupertino-based company is set to release the iPad Pro, which will definitely increase the company’s earnings. This statement is not definitive, but it applies to this situation: the more an employee earns, the harder it is to make him move out, making his assets become pricier. Before you blame Apple, take note that this does not only apply to their employees, but also the ones working at Facebook and Google, whose homes are relatively expensive than regular ones as well. It’s also worth noting that tech workers who live near the Silicon Valley earn a whopping $123,000, which is more than twice the median income of the entire United States. If you’re an Apple employee or part of the ones working for the other tech companies, we’re pretty sure that you’re umping for joy after hearing this news – it’s good for you after all. In a grander scale though, there are two horrifying implications. One is that the income gap in several cities is pronounced and the gap is getting wider as you read this. Second is basic economics: quick growth will bring higher house and commodity prices, thus increasing cost of living. Sure, these tech company employees will be able to match up to the inflation and changes, but people who work in other industries won’t. These include blue collar workers, new business founders, and startups who are trying to make a name for themselves in Silicon Valley. If companies like Apple, Facebook, and Twitter are growing, then great: this means we will have better electronic devices and software. 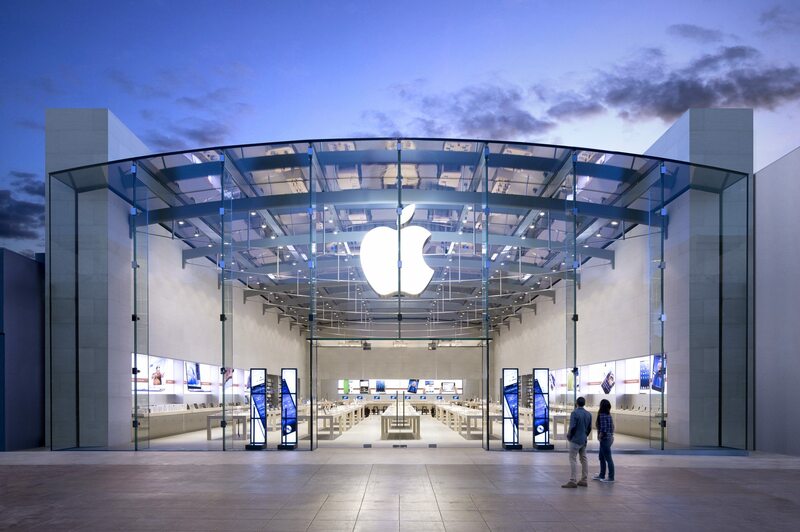 Apple is even extending its capabilities and even taking the necessary steps to develop automobiles. However, the rising tech sector, not only in the Bay Area but also throughout the United States, will lessen affordable housing options. Alarmingly, housing is just one of the facets affected: this could also mean that growth of other industries will be affected. Non-tech workers could end up living in shanty 3rd-class apartments instead of already having their own homes. Others might even consider taking up a tech-related course to earn more, disregarding their other set of skills. Basically, these workers will have a tough time competing with the tech giant employees. Note that the Silicon Valley area has the nation’s most expensive housing prices and due to the influx of new employees, people who might have wanted to move into the area will be put off by the increasing prices. Add the fact that tech companies are building large campuses to house their facilities and their employees, they are obviously taking up a ton of real estate space. Thing is, when new workers come in and after the campuses are built, who will they push out and what will happen? The and low and middle-class salary earners will end up being displaced by the new workers, thus increasing the value of the homes, putting additional pressure on the real estate market. 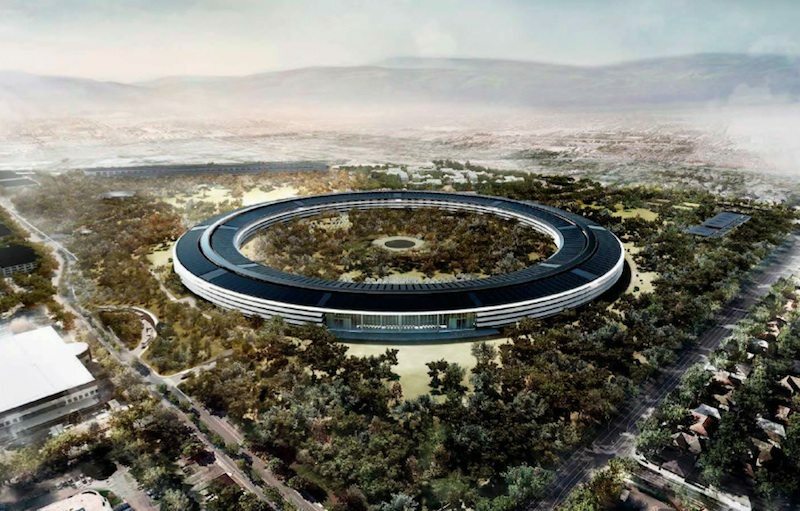 Apple’s campus will house over 13,00 employees, while Facebook while 2,800 of Facebook’s 9,000 employees have started moving in this week. Google is reportedly aiming to construct their own, thus worsening the housing problem. The tech giants themselves don’t deserve the flak, but the blame mainly falls on the communities, the system, and the governments themselves. Take note that the companies are regularly giving back to the community: Apple has become more engaged in philanthropy when Tim Cook took in the reins from Steve Jobs, while Facebook and Google are doing the same. However, the charities aren’t enough to offset the expenses and rising costs of the housing properties. Finding a solution would be difficult, but if the tech companies, the government, and community residents would sit down and talk about how to quell this situation and get a win-win solution. Overall, Bay Area house prices will continue to rise in the near future, and if all parties won’t convene and fix this, it could potentially get out of hand in a decade. Regardless, it’s best to stay out of the area and look for the last havens of affordable housing in the region.